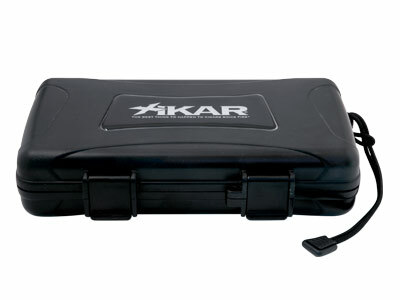 Selecting the right XIKAR travel humidor for your cigars is very important. 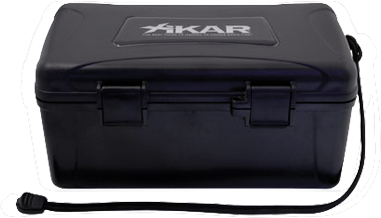 XIKAR makes six (6) different sizes of travel humidors for the right occasion. 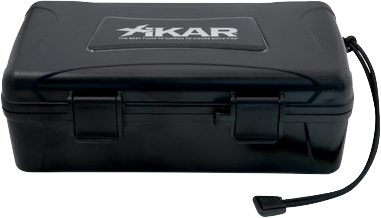 The travel humidor case size, number of cigars and temperature will determine how you maintain the RH and how often to recharge the humidifier. 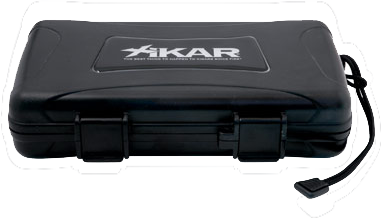 To maintain the proper humidity in your travel humidor, use a few drops of XIKAR PG Solution and fully charge the humidification unit. 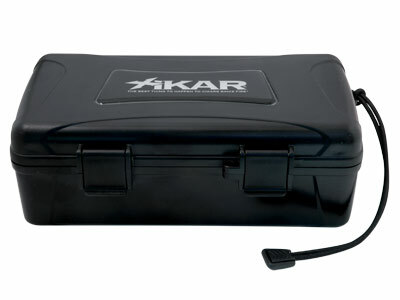 For different temperatures and extended storage, it may be advisable to recharge the humidification unit as needed, but this will depend on number of cigars, humidity, temperature and cigar freshness. 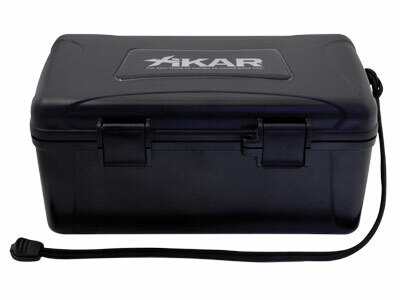 The foam cradle will keep your cigars nestled properly inside the case at all times.